Cyprus meets Jamaica Part 2 // After Med Dred and Ibel Campbell's release "Love fi Life" back in 2013, a second collarboration of artists from these two countries is on its way. 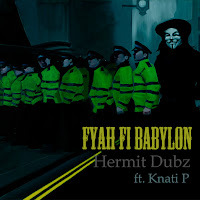 Coming out July 23rd, to mark the Earthstrong of H.I.M. Haile Selassie I, Hermit Dubz, the elusive dub hermit fromCyprus meets the much respected lyricist/vocalist/ MC Knati P (voted MC of the year in 2000) in a power combination. 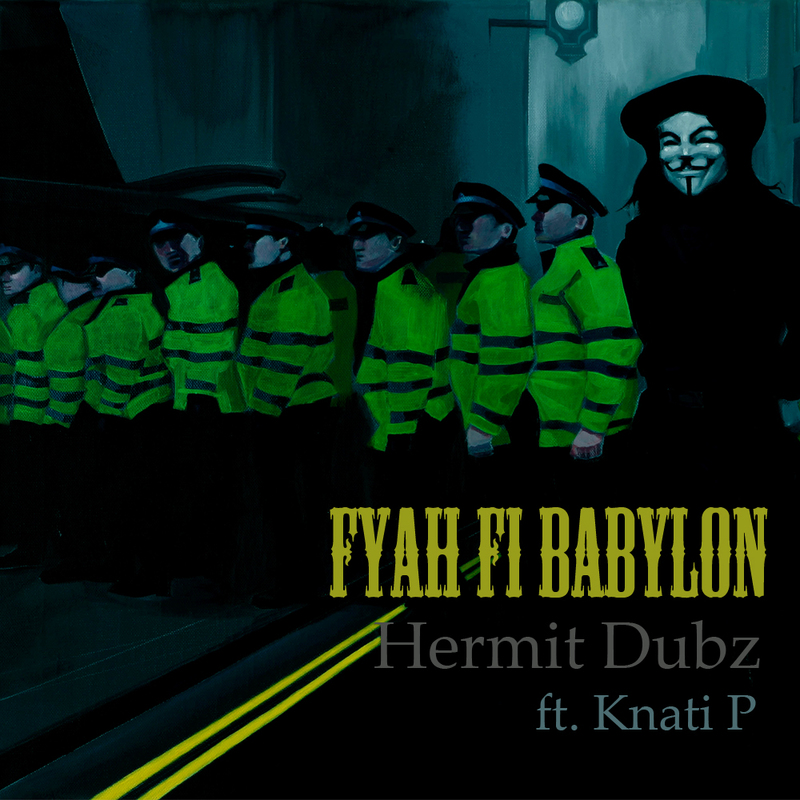 "Fyah Fi Babylon" (EP) will include 3 vocal tracks and 3 dubs with blazing vibes and will also be available also on CD with 3 bonus riddim versions (one for each track). Here is a small taste of the coming vibratinons!